Swelling, bags, dark shadows – an exhausted eye area can make us look tired and sad. 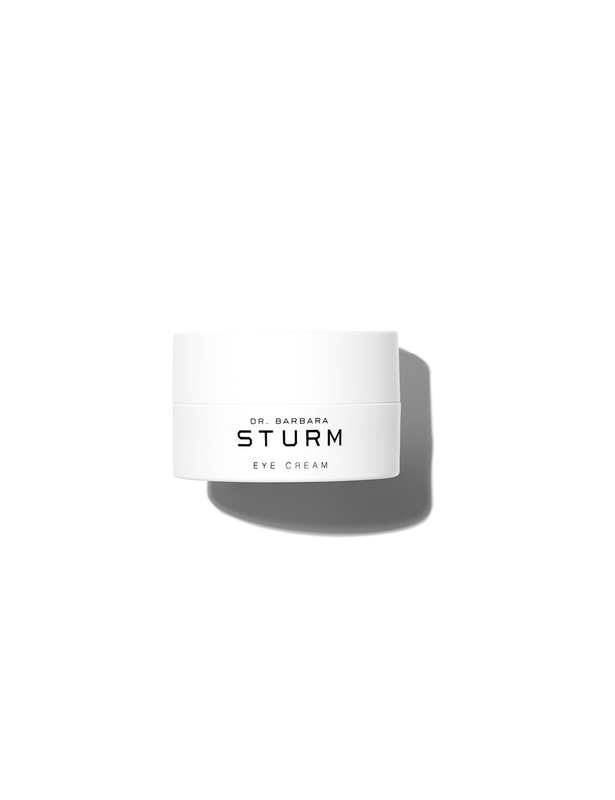 This new eye cream has been especially developed by Dr. Sturm to treat the delicate and problematic eye area. 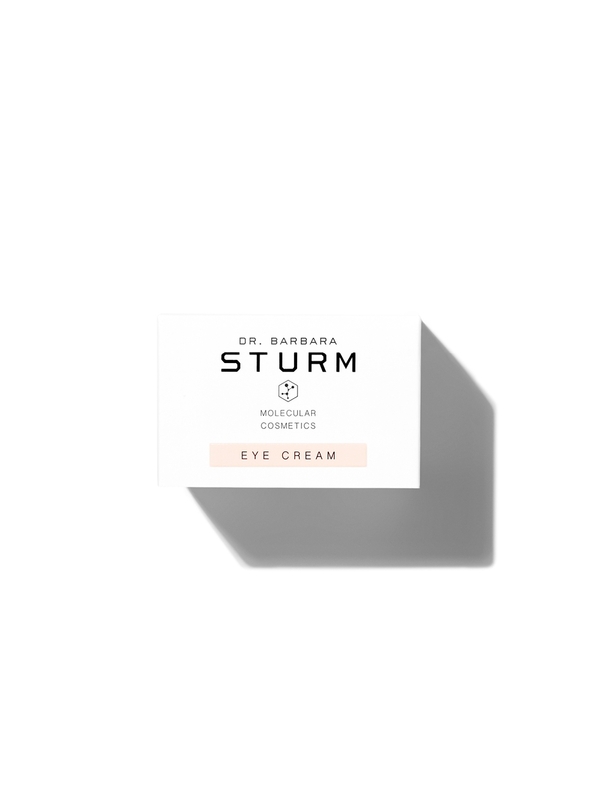 While the scientific basis of the eye care formula provides optimum care for this sensitive area using Purslane and Skullcap, the special complex of Golden Root, Sugar Beet and Yeast also provide a soothing, ‘de-puffing’ effect. 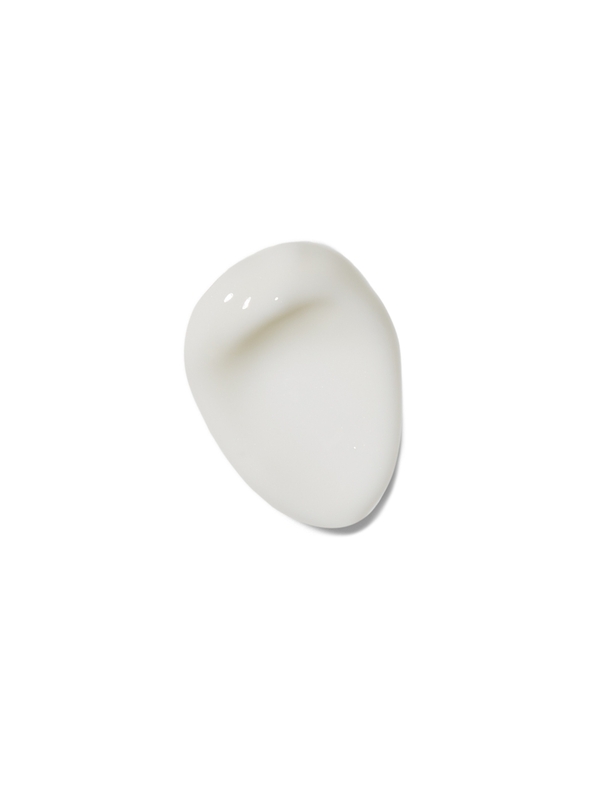 Active omega lipids help the skin retain its moisture and give it youthful freshness. 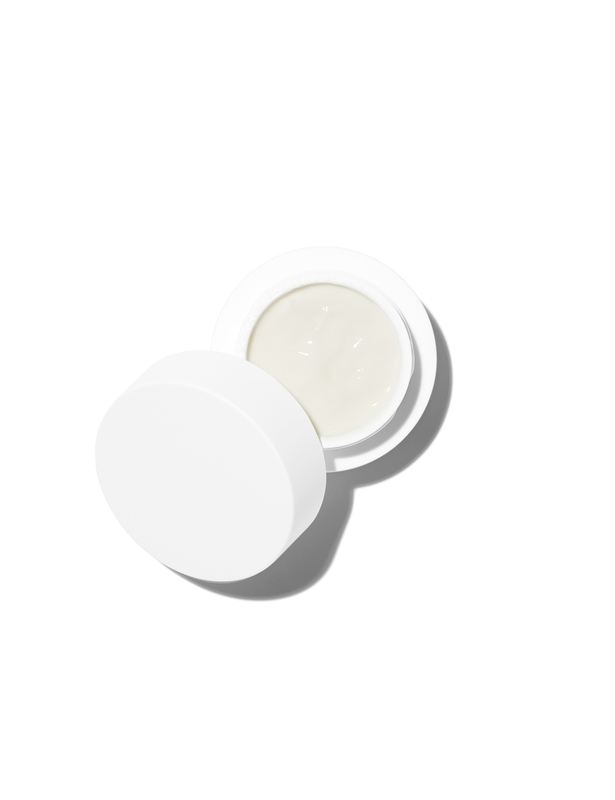 As with all our products, powerful natural compounds are combined with medical molecular active substances to offer protection against premature skin aging and to assist skin regeneration.